Primark does have a website but it's really annoying to navigate around and you can't actually purchase things from it, so I haven't linked my items. 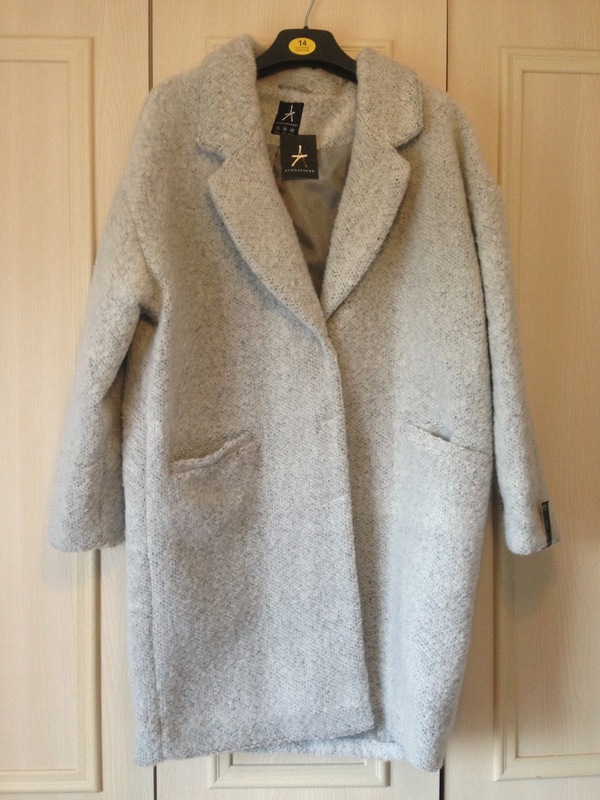 So first I bought this fantastic light grey fluffy coat for £25. I really like this style (it's actually pretty similar to my Urban Outfitters one, which was £125 when it came out last winter!) as you can wear it over a t-shirt in the Autumn or fit a jumper or cardigan underneath once winter sets in. It's sooo thick and cozy; I just love it! Next up we have a knitted black smock-style skater dress. This costs £10. It was a tiny bit sheer but nothing a black bra couldn't resolve! I also got this jacquard pencil skirt for £8; I thought it was surprisingly flattering and suitable for work or outside of work. I got this black shell top with a pleat down the centre and a gold chain detail. It cost me £8, and I really like it paired with the pencil skirt. I just find the arm holes a little tight and I'm not aware of having a fat arms issue! I almost bought a similar stripy boyfriend t-shirt from Topshop for £16. I'm so glad I didn't because this was a steal at just £3.50. Next I got this £12 fluffy/feathered lime green jumper with jewelled necklace detail. The colour is outside my comfort zone but it'll be nice to wear some colour in Autumn. 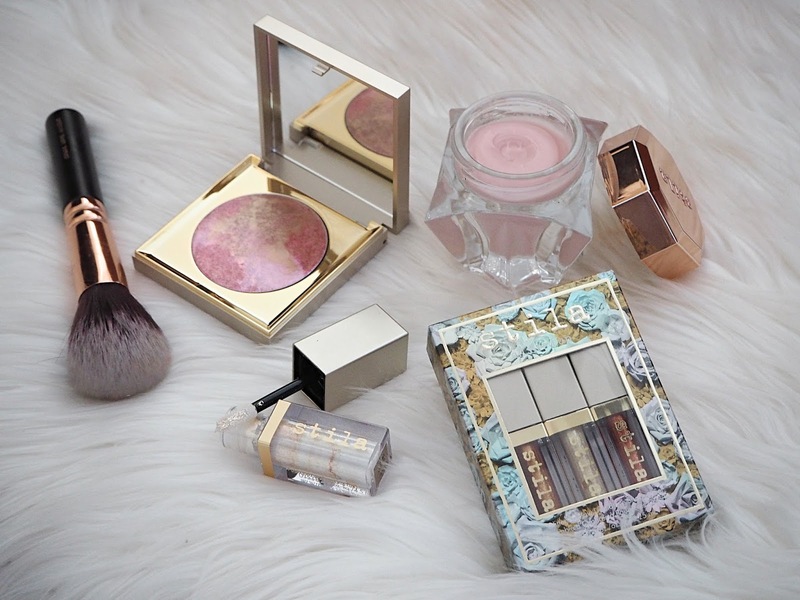 I bought some more Primark bits this week, so I thought I'd add them onto this post! As much as I loved the New Look shoes from my other Autumn Haul, I really needed work shoes and the patent burgundy definitely wasn't going to be acceptable. I compromised and returned those shoes and got these black leather-look T-Bars from Primark for £12. The River Island printed dress, also from that post, was just too baggy around the waist, so I'm returning that and have picked up this Dogstooth Shift Dress instead and at £13 it's less than half the price! So there you have it! Will you be hitting Primark for your New Season buys? You picked up some lovely things! Oh my goodness, I love everything you bought! The fluffy green sweater may be a little wild, but I adore it! 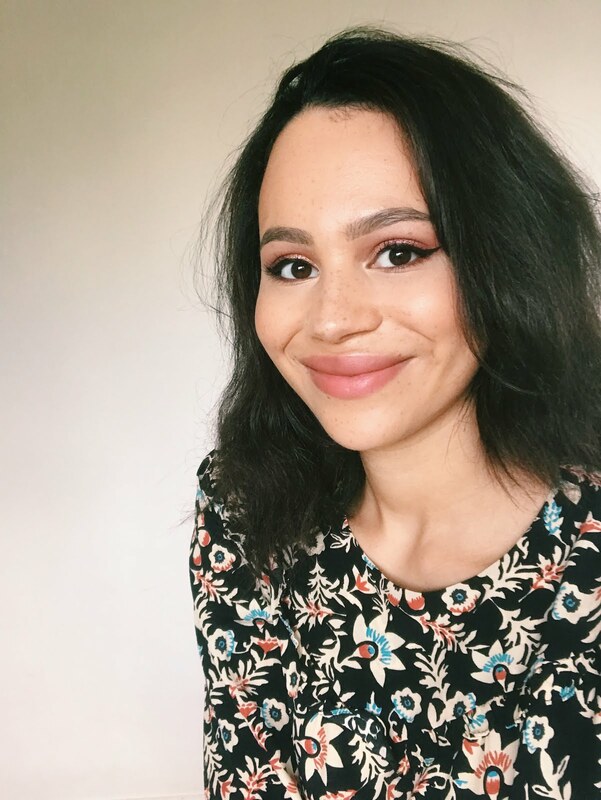 I live in Canada but will be in the UK next month and cannot wait to head to Primark to stock up on things! I am so excited for Autum clothes! You chose some lovely things! I went Primark today and they actually have a brilliant range of jumpers in at the min! I need all of them in my life!